you’re looking for . . .
base of individual investors and private equity partners. 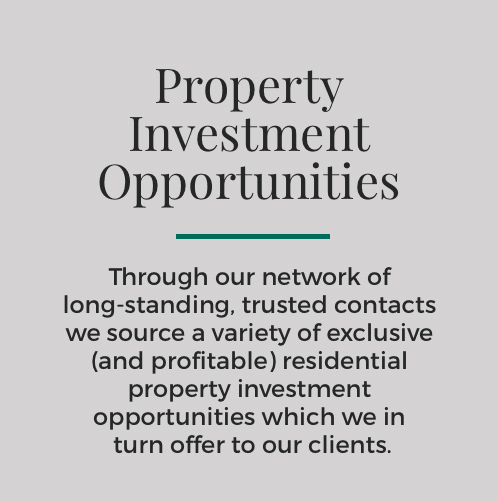 network of residential property investment opportunities. Coming from a background in professional football, Scott’s first venture into the residential property market in the early 1990’s was more of a hobby than a career. In 2001 Scott set up Cappoquin Properties Limited which specialised in property renovation, development and trading using a variety of “off market” sources until the creation of McEwan Fraser in 2003 alongside business partner, Ken McEwan. 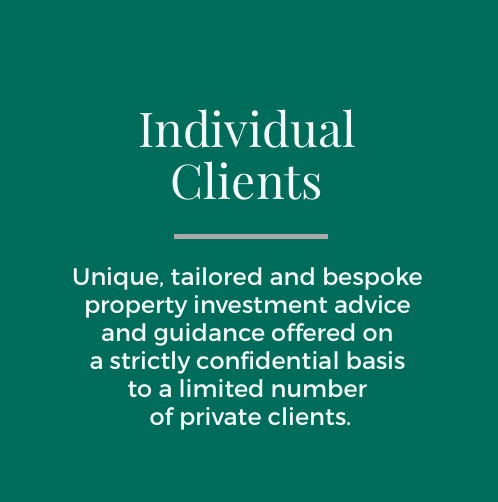 McEwan Fraser LLP was created to facilitate off market, residential property deals, acting as a “private broker” in hundreds of individual property and residential portfolio transactions. In 2009 Scott, along with Ken McEwan, Ivan Ralph (Solicitor) and Mark Cullerton (Estate Agent) created McEwan Fraser Legal which has seen phenomenal growth over the past few years to become one of Scotland’s most recognisable and successful Estate Agency brands growing from an original staff of 6 to over 200 in the space of 5 years. 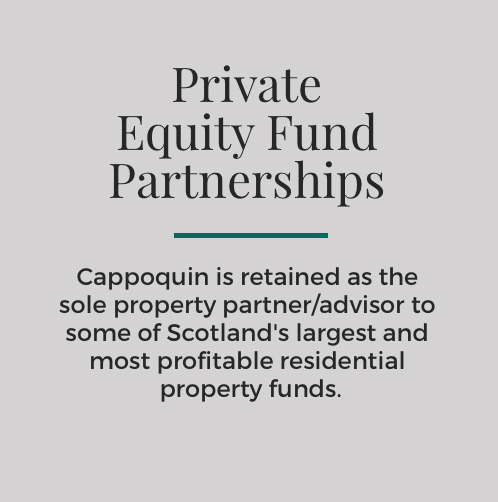 On the back of successes with both individual clients and private equity fund partnerships (Par Residential Investments and Chiron Residential Property Investments), Scott created Cappoquin Property Consultancy Limited in 2015 to broaden the reach of his consultancy network and to primarily work as retained property partner/advisor to the newly created “Par Residential Property (III) LP which targets the acquisition of up to £50m residential assets. and appraise, in line with their stated investment goals and objectives. property investment process. We'd be delighted to hear from you.